Add the ability to react to gestures to any element in the Ionic 2 beta. Cover long hold (press) and double tap specifically, but any gesture supported by Hammerjs works! As a Java developer, I wanted something in Node that worked similarly to Spring Security. A lot of research and experimentation went in to creating the simplest secured API I could. This is the result, an API written in Express that connects to a MySQL database with Bookshelf, and is secured with Passport’s JWT strategy. 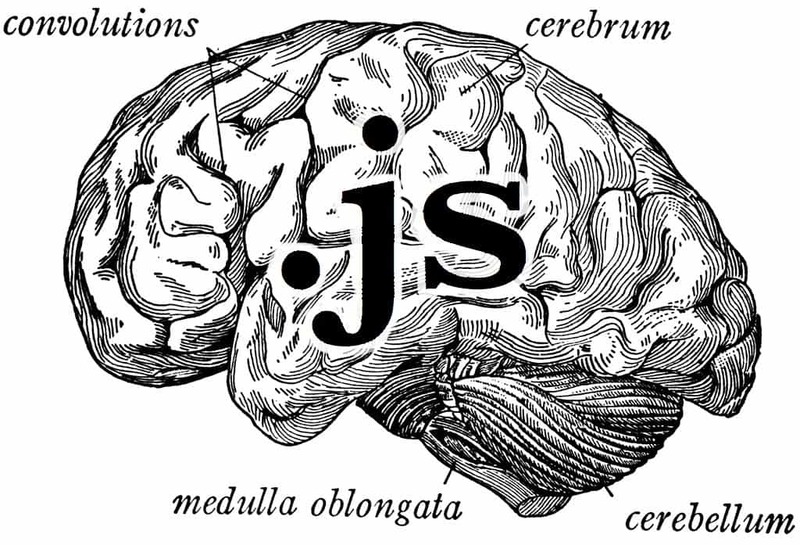 Neural networks are pretty amazing and now you can just have one run right in your browser with brain.js. I wanted to learn about this whole neural network thing, so I decided to see how accurately I could get a neural network to replicate a fairly complex algorithm. 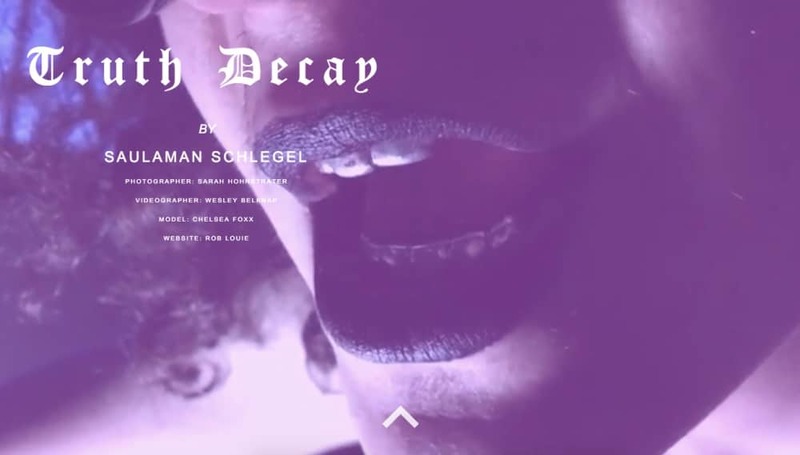 I made this site for my friend Saul for his brilliant art project “Truth Decay”. A combination of photography, videography, modeling, and sculpture/fashion design, I was really psyched to get to do the website for the project. Also, Saul said he would make me a painting as payment, so I also did it for a painting (you still owe me Saul <3). 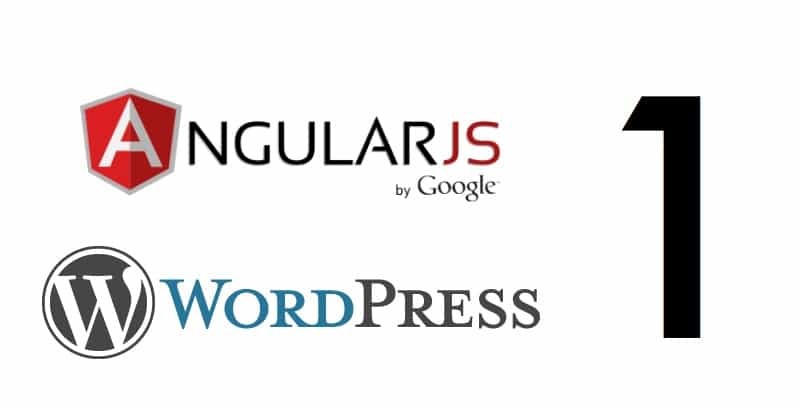 Wordpress on it’s own does not have an API, something I find a bit strange. Luckily for us, a plugin has already solved this problem for us. We customize the plugin to only return the fields we want, and cover pagination.